Today, I would like to write about knitting my black and white fuzzy scarf, which I absolutely love. 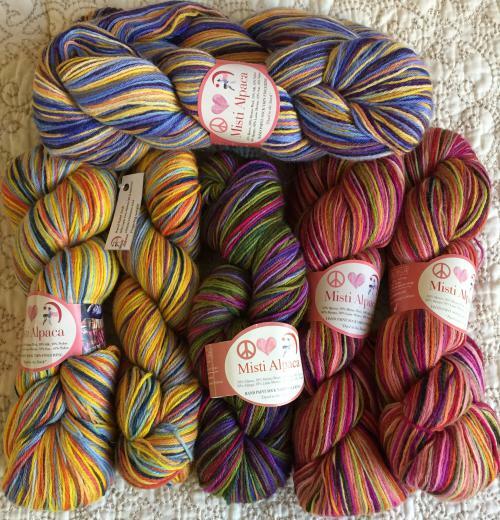 Not too long ago I went to check out a yarn store that I like to visit occasionally. 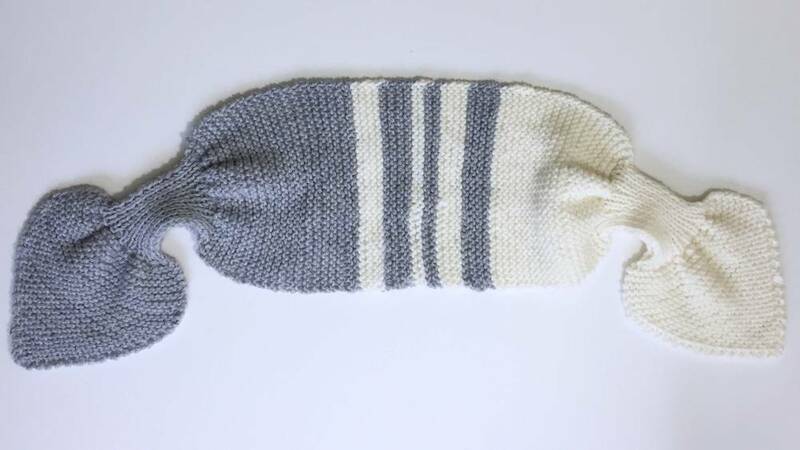 In this store, they had a knitted dark gray caplet with green fuzzy pieces sticking out and green edging around it. The effect of the green edging vs. green fuzzy pieces sticking out of the gray yarn was divine. 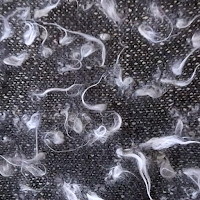 Then, I noticed they had these fuzzies in different colors too. 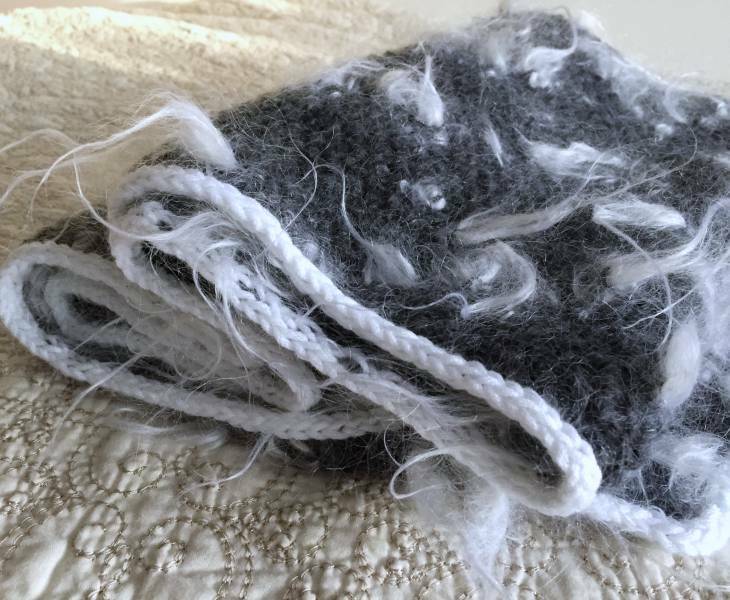 One of them was a yarn with fuzzy white tufts. 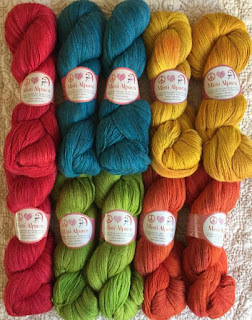 I knew right away that this yarn would be perfect for a scarf, which would go well with my white jacket that has black trim. 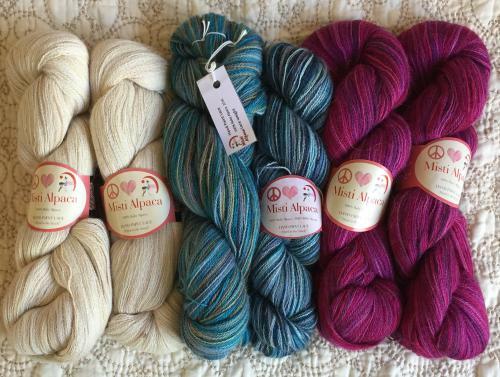 So I bought four skeins of the fuzzy yarn and two skeins (per store owner's recommendation) for the trim. 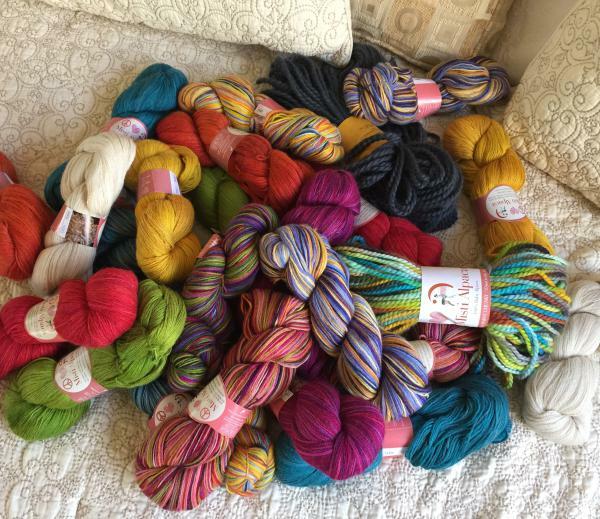 I had a hunch that I will not need two skeins for the trim. 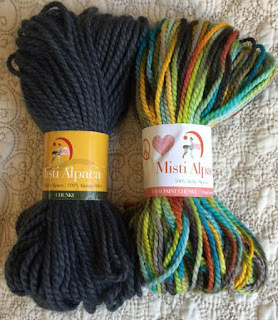 Instead, I should have bought five of the fuzzy yarns and one for the trim. Well, that's OK, I will make good use of the leftover white yarn in the future. Knitting with "Lang Yarns" is not complicated. 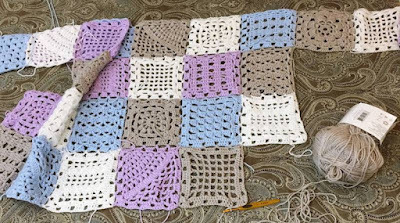 For my project, I used a seed stitch so my edges would not curl and my scarf would have a reversible effect. 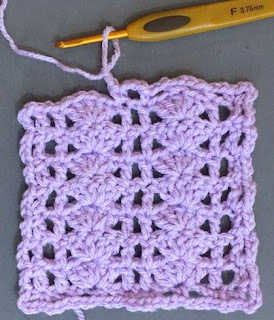 I could have used a garter stitch also, but I thought that seed stitch would allow for a longer scarf. 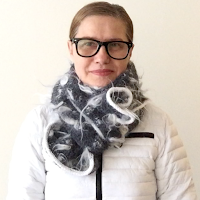 After wearing my scarf, I noticed that the tufts shed, which is fine with me because I wear my new scarf with my white jacket that has a nylon surface. But I cannot wear it with a cotton fabric, because I would look like I played with a dog. I made a detailed video too. Enjoy. Knit as many rows as desired, do not bind off. 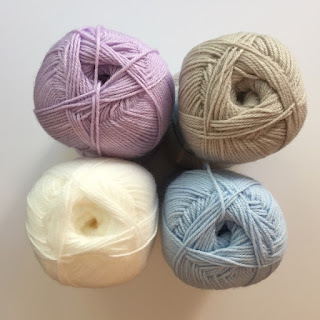 Repeat until you reach next corner, then knit 2 rows in the round (K3) - finish the i-cord by sewing both ends together and weave in all loose ends. 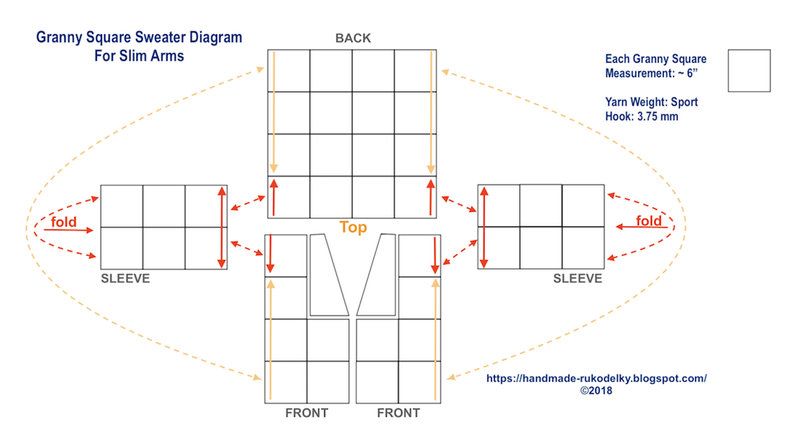 When I was a child, my mom used to make scarves for my siblings and me. These scarves' one end would go through an opening on the other end that my mom made while knitting our scarves. That way we would not lose them. 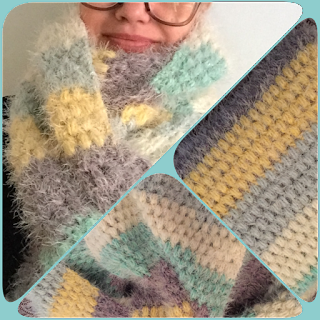 Today I would like to share with you my mom's design (which was very popular then) for such a scarf. 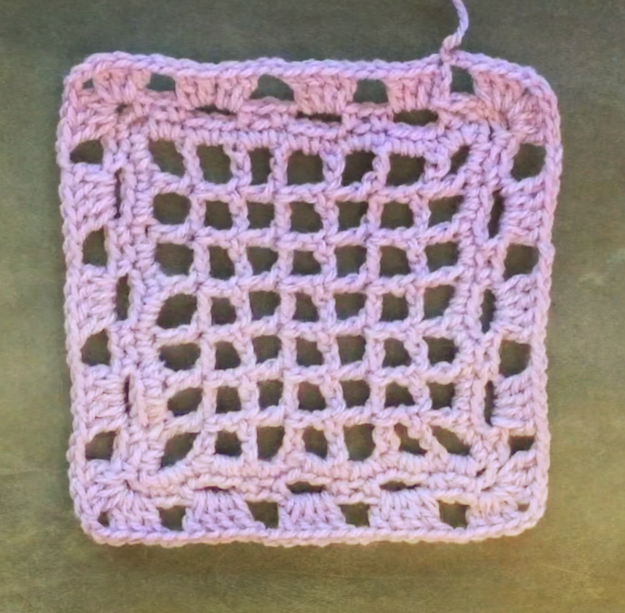 I also made videos for knitters (for lefties and righties - see below) who prefer to knit along. The pattern can be adjusted by simply changing stitches to lower or higher number when increasing or decreasing, and knitting the middle part shorter or longer than I described it below and in my videos. 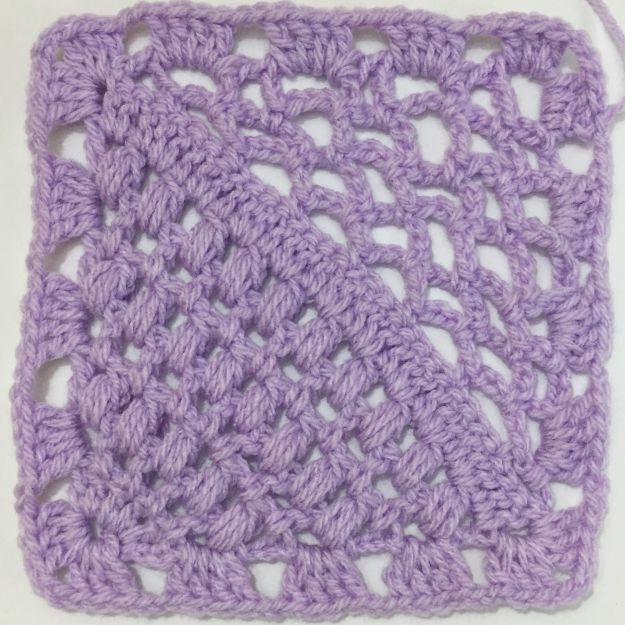 I used worsted (#4) yarn, but you may knit this scarf from thinner or thicker yarn as well - then you will have to adjust a number of increases and decreases, and a number of rows in the middle as well. 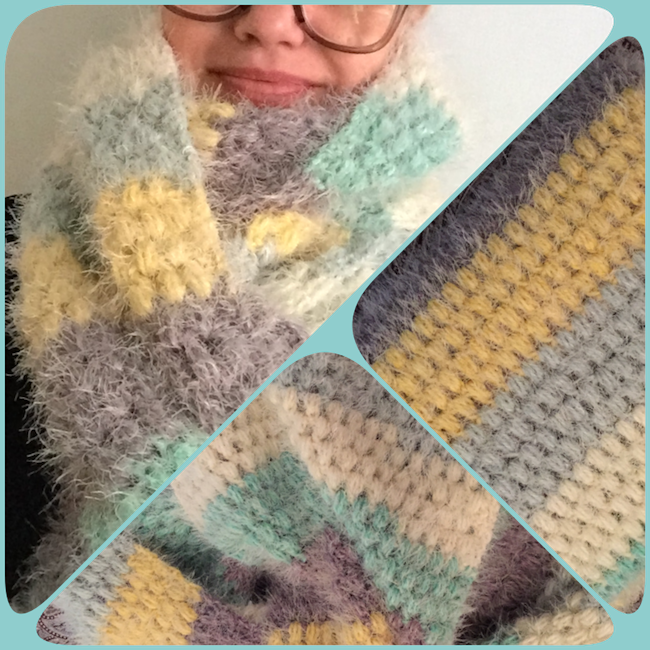 To knit this scarf, you need to know: how to cast on, knit, purl, knit two together, increase, transfer stitches from one needle onto two needles and then back, and how to bind off. Repeat Rows 30 & 31 as many times as you need. 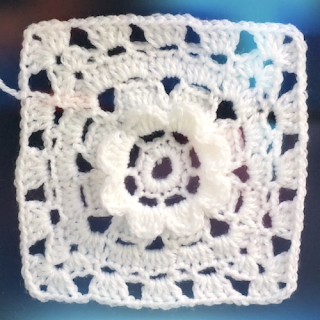 For my width of 32 stitches, I knitted total 16 rows (half of 32 sts), which means I finished with Row 45. Repeat Rows 46 & 47 nine more times, until you are finished with Row 65, then fasten off the yarn while keeping a tail long about 8"-10"
Transfer stitches in the alternating fashion from two needles onto just one needle as such: starting with the back needle #2 move your first stitch onto the single knitting needle, then take the first stitch from needle #1 and move it onto the same single knitting needle - repeat until you have all 32 stitches back on one knitting needle only. 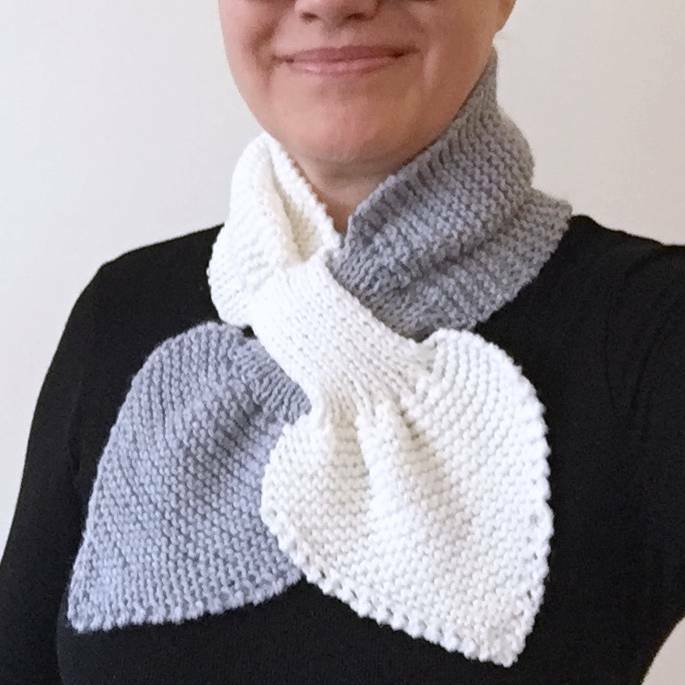 Note: if you knit this scarf with only one color yarn, knit as many rows as needed to wrap around your neck. My middle part measures 14.5". In Rows 186 through 205 repeat knitting this opening same way as in Opening #1 - separation of your stitches onto 2 knitting needles, then knit side #1, then side #2, then put these two sides back together onto one knitting needle only. Repeat Rows 222 and 223 until you have 4 sts on your needle. In your last row BO all your stitches. 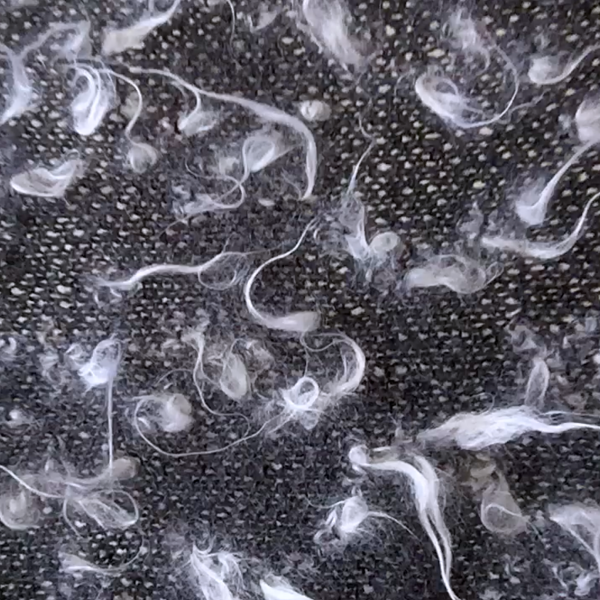 Then weave in all the tails/ends. 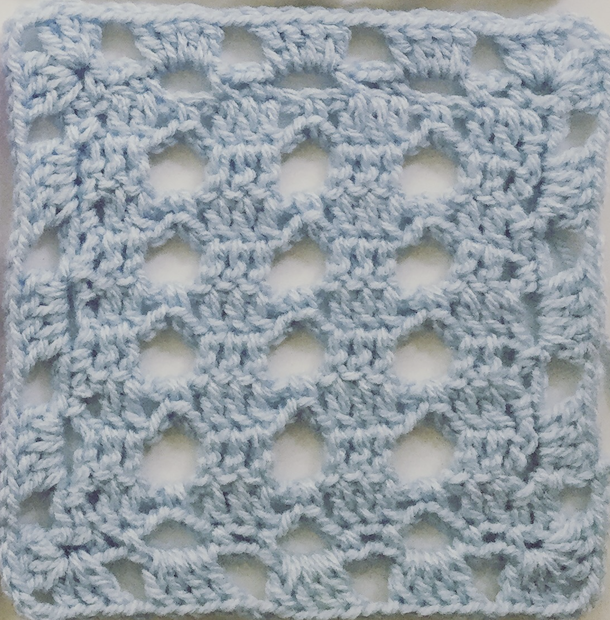 In today's post, I will introduce to you my second granny square for "Foggy Dawn" sweater. 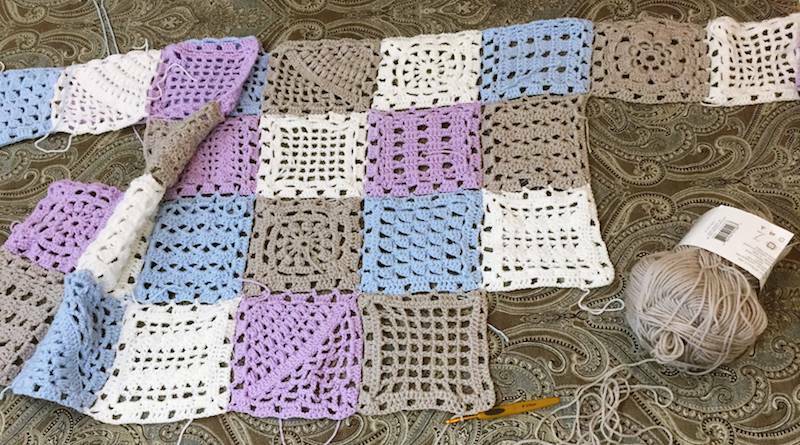 This "corner to corner" granny square is unusual, and although as you crochet this square it may seem that it is a diamond - but proper stretching by hand or blocking will help you shape it into a square. 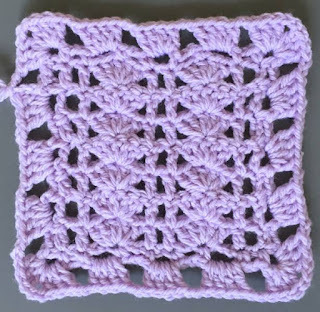 You have to know how to crochet: chain, sl st, single crochet, double crochet, and puff stitch. 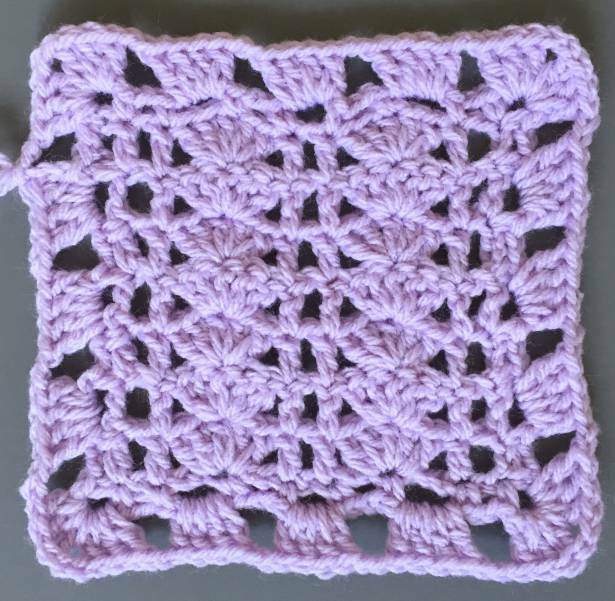 You can follow my written pattern or crochet along my video (see links below). 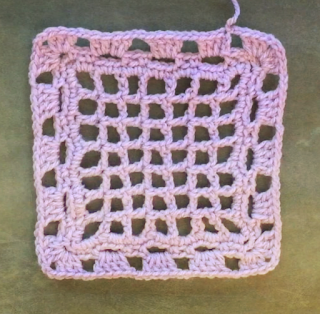 Stay tuned for a few more granny squares (including video tutorials in my YouTube Channel) to make your sweater unique. 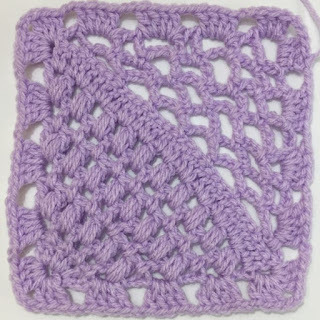 finish crocheting along the 4th side of the square as such: *[ch2, skip sp, 4 dc into next sp]* - 3x, ch2, skip sp; join with sl st into 4th ch at the beginning of the edge.